This is a FREE service provided to our clients who hold an active game server that is compatible with the bot (games listed below), please contact us to install yours. It can also be purchased for use with an external host by clicking here. The setup take about 5-10 minutes, please be sure to have this time available before continuing. Login to the control panel here with your login details for your game server, or the ones sent in an email if the Discord Bot is your first service. Set a Name, and if you wish, a description too, then click "Save Changes"
Copy your Client ID that you will see on this page and paste it into the CLIENTIDHERE bit of the above url. 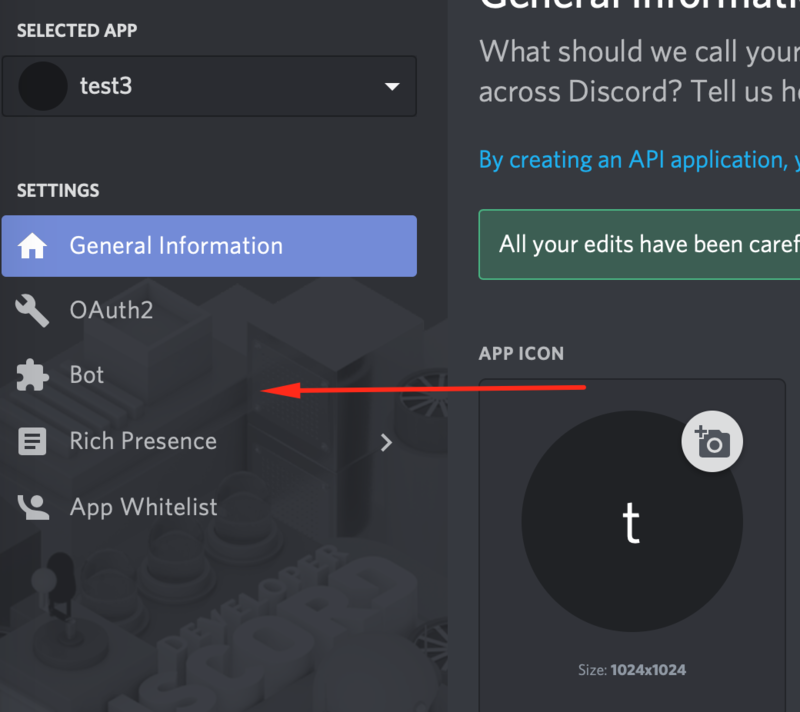 On the page that shows, select the Discord server you wish to add the bot to (create one if neccesary) and then click "Authorize"
Create a Discord text channel on your Discord server and input its name in the "Bots Discord Channel" field. For the Allowed Discord Role, this is the Discord role that will be allowed to send RCON commands. For example, if you have a role on your Discord server called "mods", you would add "mods" into the "Allowed Discord Role" field. Then anyone with the "mods" role will be able to send RCON commands in the Bots Discord Channel. If you are unsure on how to add permission roles in Discord, please see here. Now lets add the settings for Server 1, you find these on the your game servers page, if you are unsure on these, please contact support. If you only have one server, you can stop here, if you have others, repeat the steps from 6. for the other servers. Once all done, click "Save" at the top. On the next screen click "Cancel" to bring you back to the main game server dashboard. 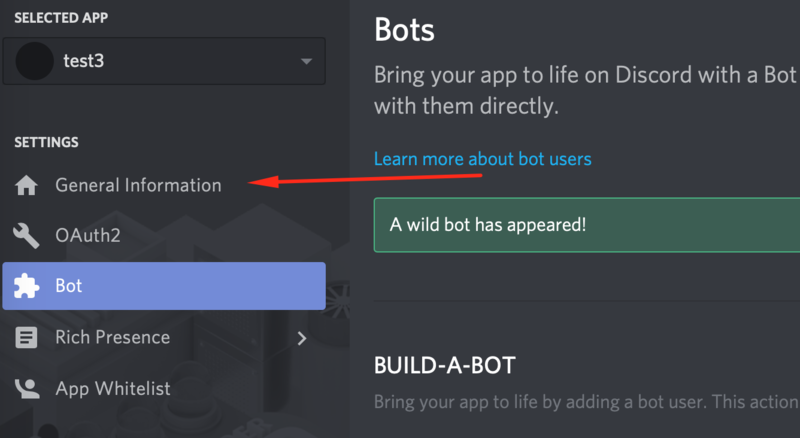 You can now click "Start" to start the Discord Bot! All done, congratulations! If all the above steps were done correctly your bot will now be online, you can view the "Web Console" to see any errors and other info from the bot. For Rust Servers, ensure that you have rcon.web 0 in your server.cfg, as it will not work otherwise. Type s!hello into the Discord server (any text channel) and the bot will reply, you should also see him in the Online users area of your Discord channel. If he doesn&apos;t reply or if there are any other errors. Please contact support and we will be happy to help! How to run RCON commands, and more from your Discord channel. Some commands can only be done by the users with the Discord role you created earlier, others can be ran by anyone. This will be shown by mods only in the below list. Before any command you must put: s! ListCommands Lists the commands the bot can do. These are not the RCON commands, just the commands the bot itself can do. ListServers Lists the game servers you setup for the bot to have access too. Only use this if you find you have duplicate bots running, for example if you do s!hello and the bot replies twice. Otherwise, you should shut down the bot via the control panel. Only use if the bot is telling you he&apos;s busy and after you&apos;ve waited a while for him to finish doing whatever he is doing naturally. Must be used with the name of the server to send the command too and the command to execute. Please see the examples below. This is designed for temporary communication, such as to inform people of a restart. It cannot be used for a constant communication as the RCON connection will time-out. Other commands cannot be used whilst livechat is running. stopchat Stops the live chat stared with the livechat command. You must make sure you do this in the channel you setup in step 5. That would send the save rcon command to the game server. We will release updates to the Discord Bot adding new features! You can view your current installed version by doing s!info, you can check if a new version has been released and install it by click the "Updates" button in the control panel. "Rcon took too long to respond. Unfortunately I&apos;ve had to exit Live Chat for now. You can start it again if you like." This is the live chat feature timing out. It is necessary to prevent the bot locking up. The live chat feature is only designed for temporary communication and cannot be used constantly. You can turn it back on again by running the s!livechat nameofserver command again, you can also use the s!ForceNotBusy before running the live chat system to make sure nothing else is running. Also, when sending messages from discord, wait for the bot to confirm the message has been sent, before sending another. We hope you enjoy ServerBlend&apos;s Game Server Discord Bot! If you have any questions at all, please contact us here and we will be happy to help. Discord Bot created by Dustin Gottschall (aka &apos;Steel&apos;) for exclusive use by ServerBlend clients. A big thank you to Dustin for his hard work!